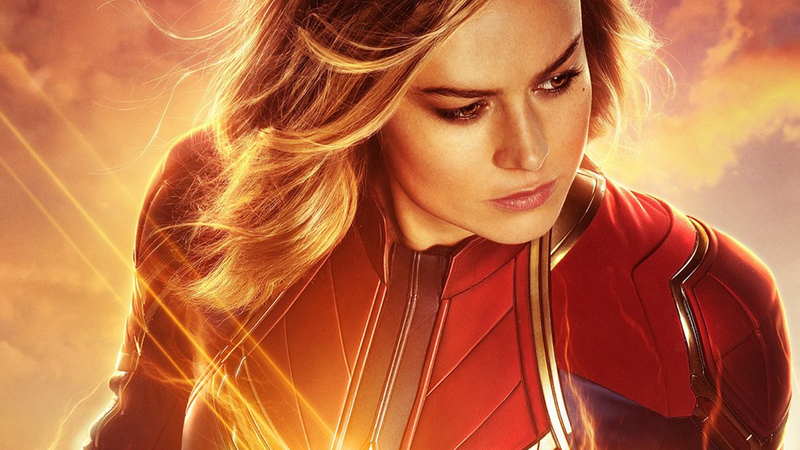 The most anticipated TV spot during the Big Game was the one for Avengers: Endgame by a long shot, but Marvel Studios also gave us an exciting new spot for Captain Marvel that was pure adrenaline. The new spot doesn’t add much to flesh out Carol Danvers (Brie Larson) as a character, other than that her motto is to aim “higher, further, faster,” both in her civilian identity as a pilot and as the cosmic superhero who will hopefully defy space and time to return to give Earth’s Mightiest Heroes (and The Guardians) a little help against Thanos (Josh Brolin) in what may be the super-team’s final battle, but its energy alone makes it stand out, especially given the somber tone of the Endgame spot. IDK. Not really looking forward to this too much. She seems bland.